No. We will only email in relation to your quote request and do not pass your details on to third parties*. When you accept a quote your details are then passed to the transport company in order to contact you. 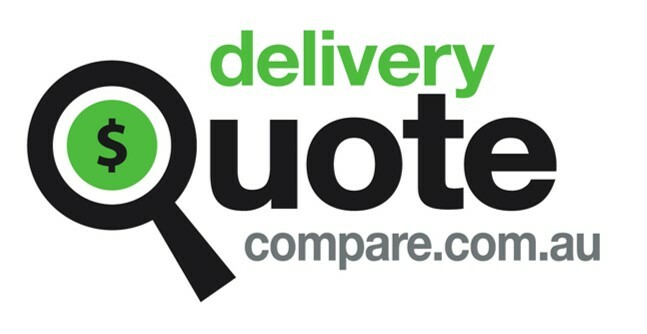 *For international shipping quotes we match you with up to 3 companies who will contact you direct to offer you a quote.